Acura has announced plans to unveil an all-new compact SUV at the Beijing International Automotive Exhibition(Auto China 2016) on April 25th. 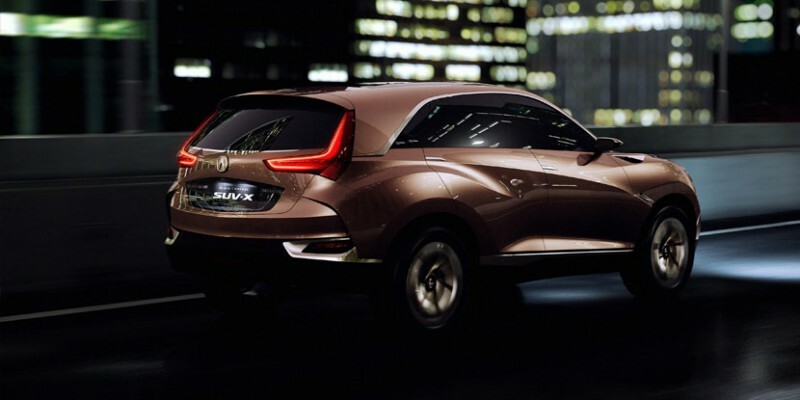 Details are limited, but we expect the new model to be the production version of the Acura Concept SUV-X(pictured above) that debuted at Auto Shanghai 2013. The new model will become the first Acura model to be produced locally in China and the second production model to wear the new Diamond Pentagon grille.